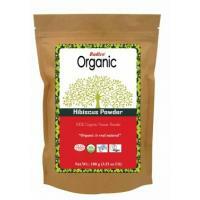 Indus Valley Bio Organic Hibiscus Powder is a natural product enriched with the benefits of hibiscus..
Radico Organic Hibiscus Flower Powder is used for hair. 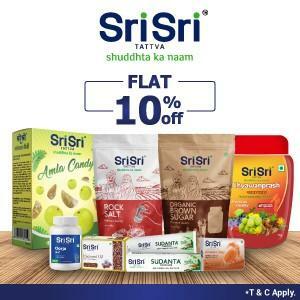 it is safe and chemical free.It has great co..
Mandara tailam (hibiscus) contains alpha-hydroxyacids,vitamin A, C and amino aids. 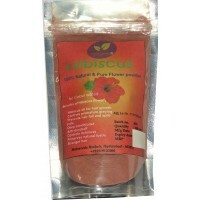 The vitamins and ..
Hibiscus is a genus of flowering plants in the mallow family, Malvaceae. 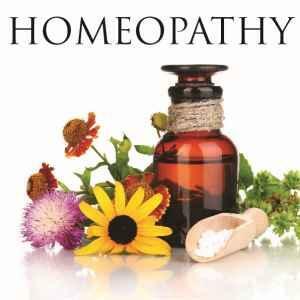 The genus is quite large, comprising several hundred speciesthat are native to warm temperate, subtropical and tropical regions throughout the world. 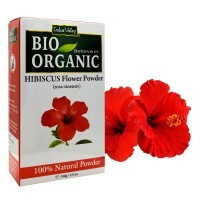 Member species are renowned for their large, showy flowers and those species are commonly known simply as "hibiscus", or less widely known as rose mallow. 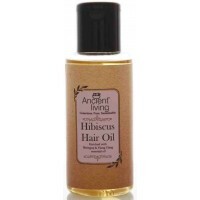 Ancient Living Hibiscus & Bhringraj Hair Oil -50mlAncient Living Hibiscus hair oil gives you..
Jasud (Hibiscus) Powder (100g) Jasud Powder conditions hair. ..